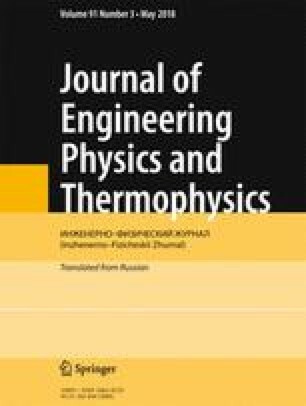 Paradoxical properties of the classical Prandtl solution for flows occurring in a semibounded liquid (gaseous) medium above an infinite homogeneously cooled/heated inclined plane are analyzed. In particular, the maximum velocity of steady-state slope flow is independent, according to this solution, of the angle of inclination. Consequently, there is no passage to the limit to the case of zero angle where the cooling/heating is unlikely to give rise to homogeneous horizontal flows. It is shown that no paradoxes arise if we do not consider buoyancy sources of infinite spatial scale, which act infinitely long. It follows from the results that, in particular, the solution of the problem for a semibounded medium above a homogeneously cooled surface in the gravity field is unstable to small deviations of this surface from horizontal. Translated from Inzhenerno-Fizicheskii Zhurnal, Vol. 91, No. 3, pp. 686–693, May–June, 2018.